Inpsiration is all around us. 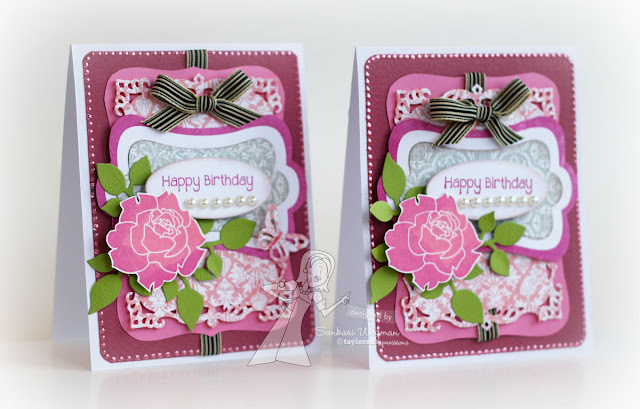 Many of us learned to stamp by CASEing other stampers we admired. (CASE = Copy and Share Everything) We want everyone to know that, not only is CASEing perfectly OK, it's actually pretty flattering and a lot of fun! And it can be especially helpful in the midst of the busy holiday season when it's hard to think straight! 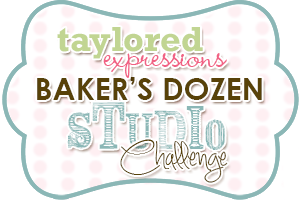 So take some inspiration from your fellow Baker's Dozen Teammates, and show us how you can turn any great inspiration into a fabulous holiday card! I used the same layout in that a house is on the right side and the sentiment on the left - but the papers, house and sentiments are different. 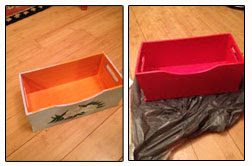 It was fun to break out of my box and CASE the style of someone I admire and try something new!! 2. The long end does make a nice sentiment panel - also if you have a longer vertical sentiment - it will fit perfectly on the left side. 3. 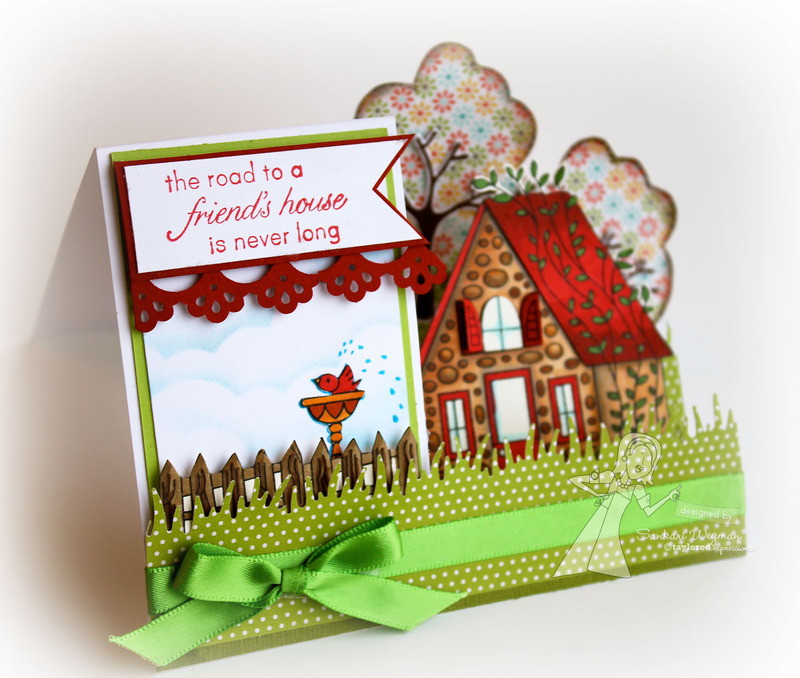 If you have a larger focal stamp (like the house) putting it in the middle mountain fold gives the card a nice perspective - that way you can layer something behind the stamp and even in front of it - the focal stamp then looks nestled in the card. 4. Cut all the "pieces" of the card out first and then arrange them here and there over the card before gluing/adhering everything down - that is a nice way of seeing where things go and what more are needed or not needed. 5. 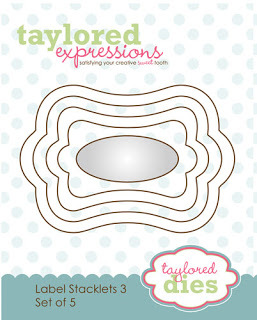 Use the TE gallery for a source of inspiration - all of the different stamp sets have so many different options for how they could be stamped and all of the different designers have such amazing styles! It is a great place to get started!! 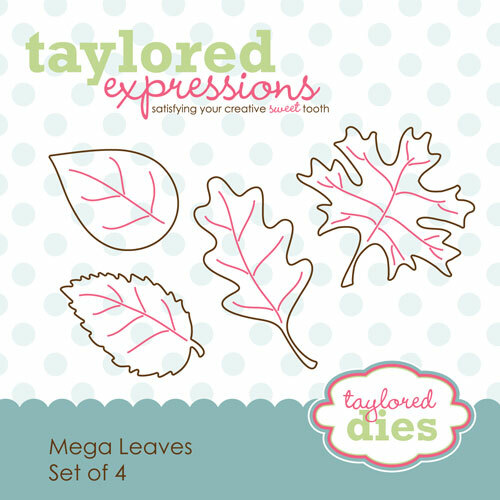 Weclome to the December Release Spotlight Hop from Taylored Expressions where today we are hopping around and seeing what gorgeous creations the designers have created with this amazing December Release!!! I can't wait to see what all the amazing designers have created for today's hop! 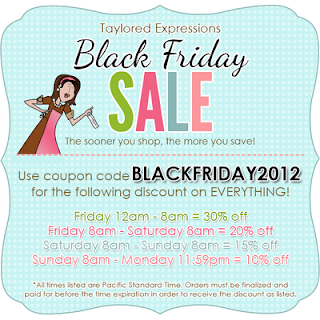 Please hop along with me and stop by the Taylored Expressions store for all the deals and steals that Taylor has in store for you! 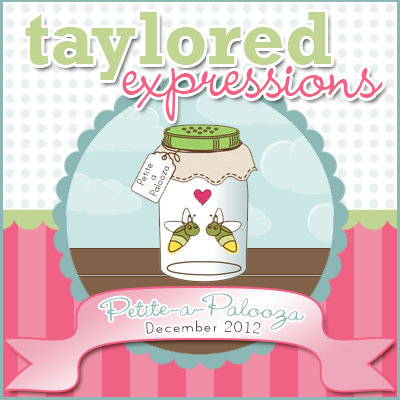 Welcome to the Taylored Expressions December Release Week Petite-A-Palooza !! 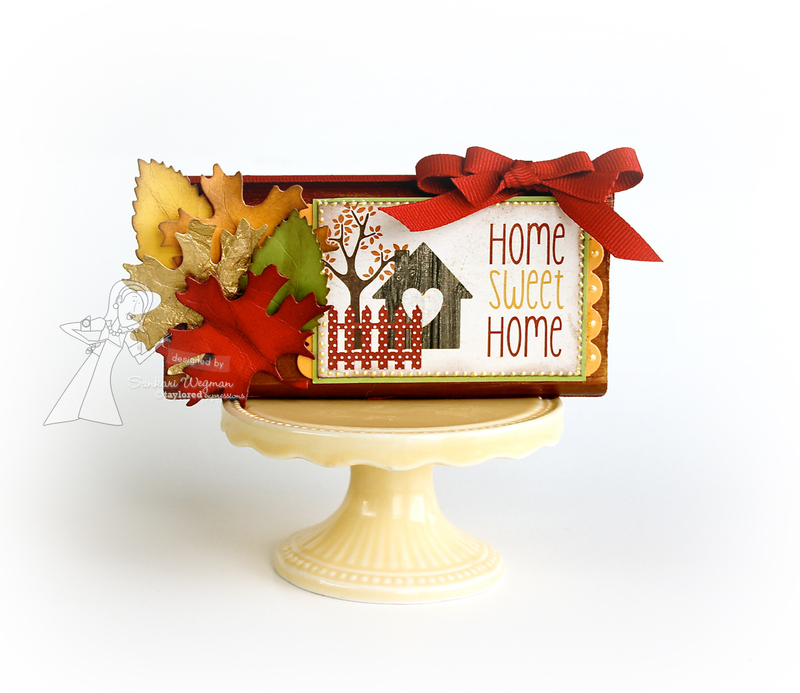 Today, we are continuing our parade of peeks showing all the fun stamps that were just released on Thursday - all of these stamps are a cute petite size and are perfect stocking stuffers for any crafty friends or even just to keep for yourself! 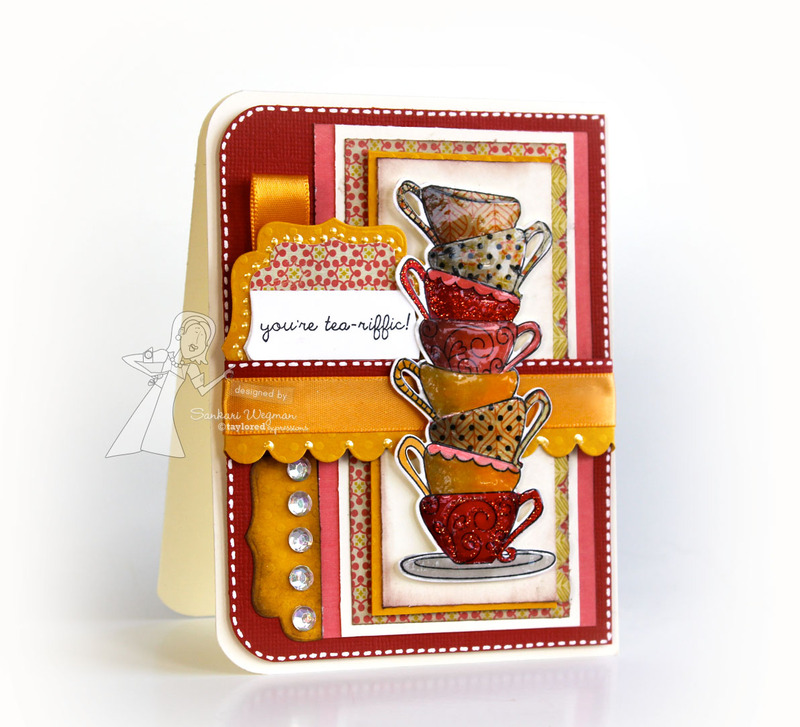 Today, I made my card using the sweet stamp set: Tea-riffic set illustrated by Emily Burger. 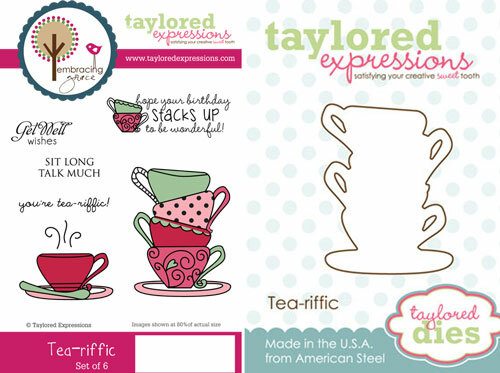 This petite comes with one die to cut out the tea cups and this set's sentiments which also coordinates with the Mini Tags die set. 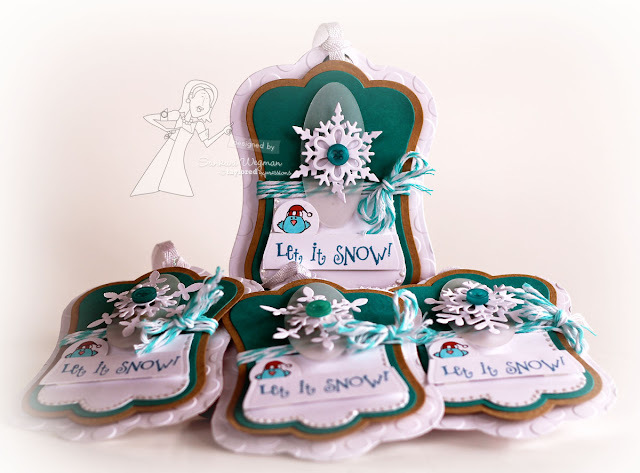 Accessories: Labels Stacklets 2, bling, Small Border Scallop die, white gel pen, Small scallop border die from Taylored Expressions, Glossy Accents, satin ribbon from stash and liquid pearls. 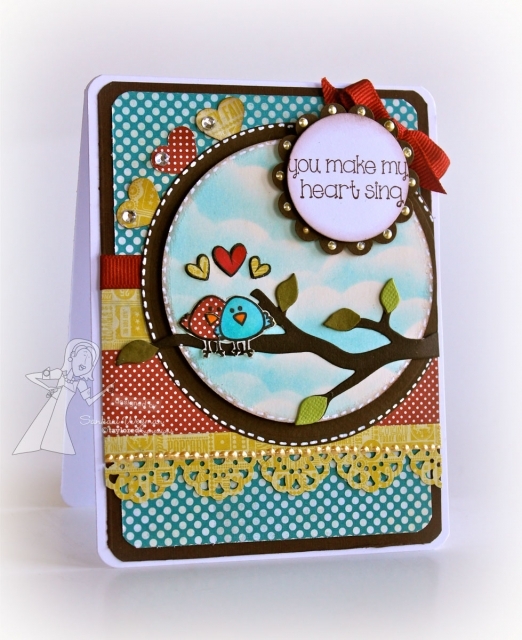 Please hop by tomorrow for the TE spotlight hop! 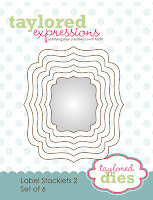 Taylored Expressions December Release Day!!! Welcome to the Taylored Expressions December Release Week Petite-A-Palooza !! 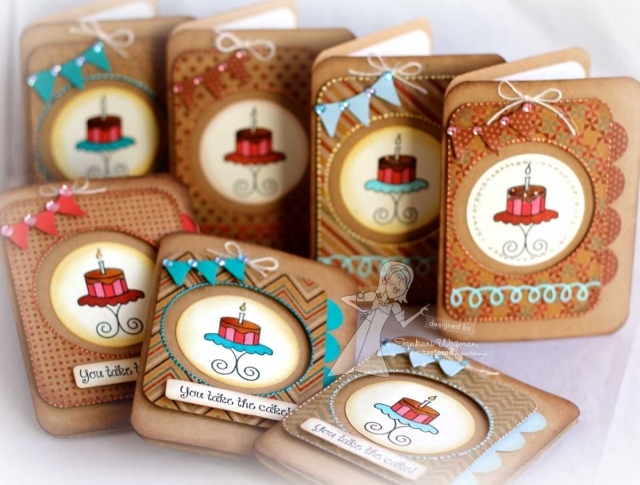 Today all the petite stamp sets are in the store ready for purchase!!! Woohoo!! There are so many new sets and so many coordinating dies - its making me dizzy with glee!! 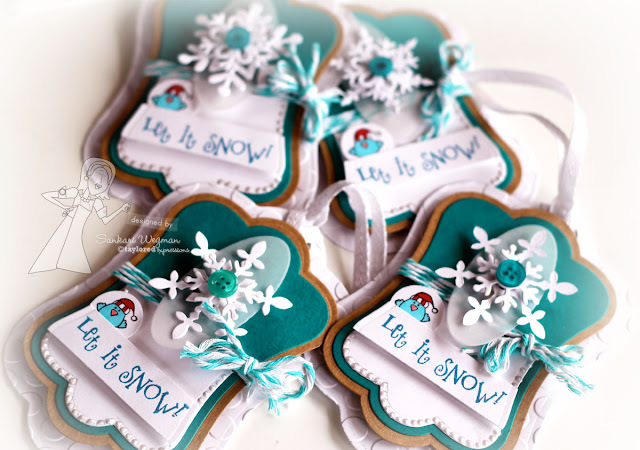 Accessories: twine, dimensionals, copics, Label Stacklets 1, bling, liquid pearls, ribbon from stash and corner chomper. 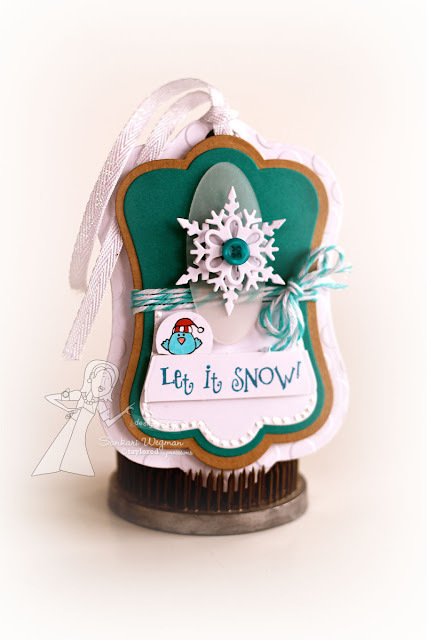 Can't wait to see all the gorgeous creations from today's amazing designers!! 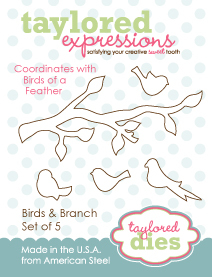 Please hop over with me and check them out!! 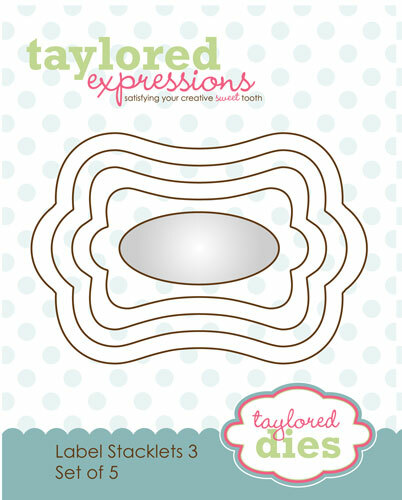 Welcome to the Taylored Expressions December Release Week Petite-A-Palooza which features stamp sets from all the TE illustrators! 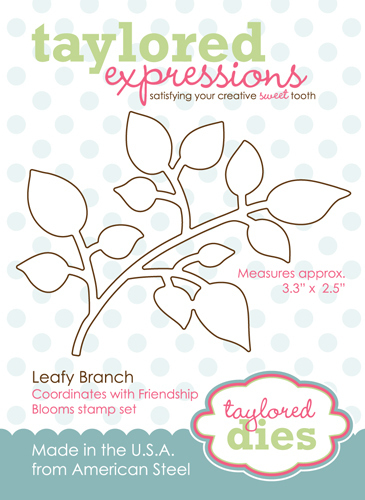 These little petite stamp sets are the perfect stocking stuffers and they will make the sweetest little present for all your crafty friends (or just for you ;)!! 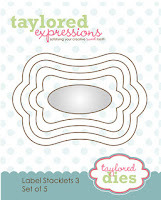 The BEST part of this release is that there are coordinating dies that will also be released with most of the stamp sets! 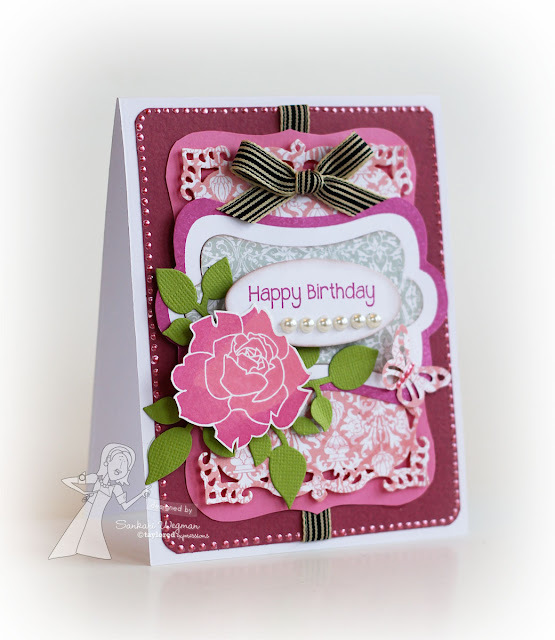 That makes it soooo awesome to stamp and die cut all at once!!! 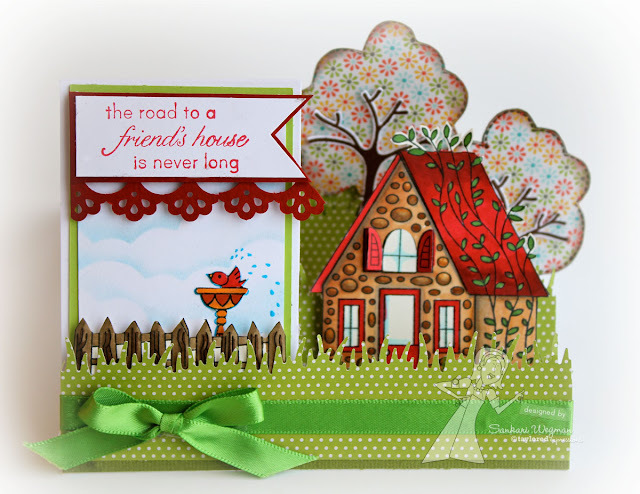 For today's projects - I am using two new petites: the stamp set: Splish Splash (illustrated by Emily Birder and come with 2 dies) and Sunny Days (illustrated by Nancy McKinney and comes with 4 coordinating dies) - both of which are the cutest stamp set!!! 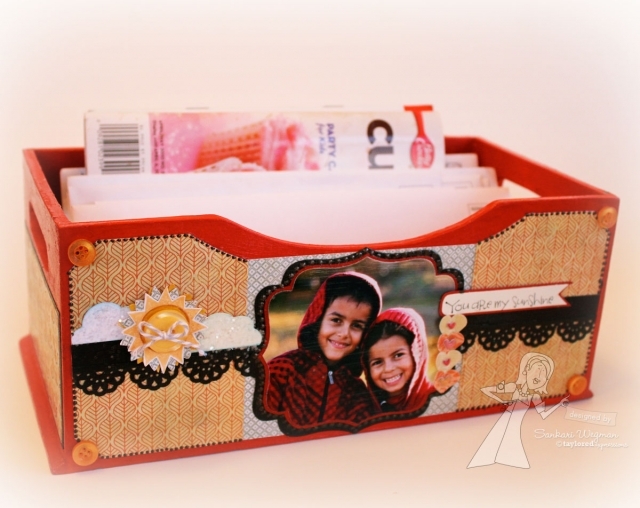 For my second project, I used the Sunny Days stamp set and created a project where I painted a box and created a mail holder for all our mail. Thanks so much for stopping by today! 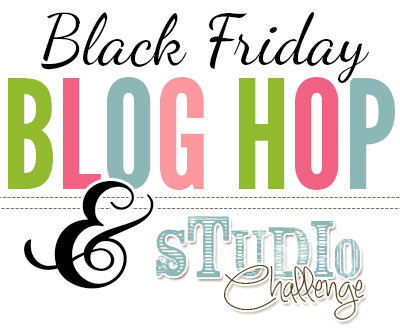 I hope you'll check out the rest of the blog along our hop for more inspiring holiday tag ideas!